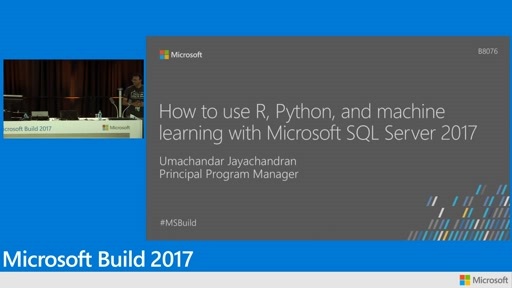 Learn how to use R and Python integration in Microsoft SQL Server 2016/2017 to build machine learning applications. 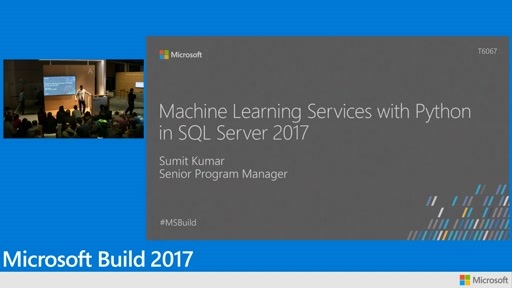 Learn how to operationalize machine learning models in SQL Server using stored procedures and leverage native scoring capabilities in SQL Server 2017. 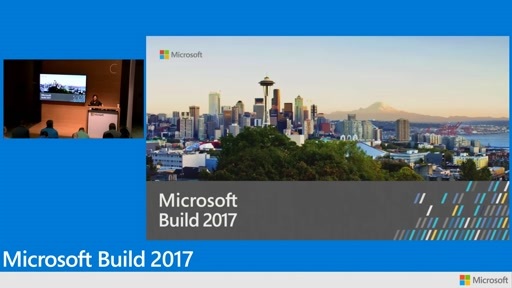 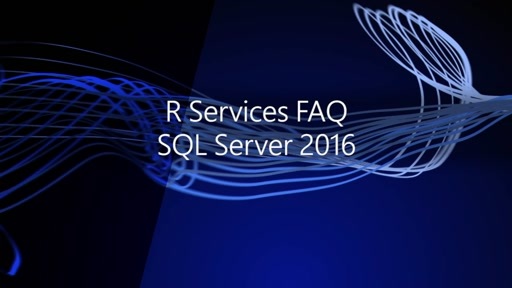 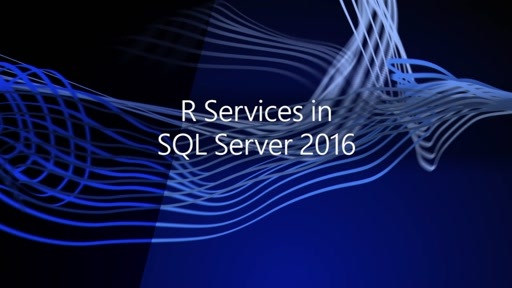 This session covers customer scenarios, how to change your R/Python script and implement predictive analytics using R/Python integration in SQL Server 2016/2017.